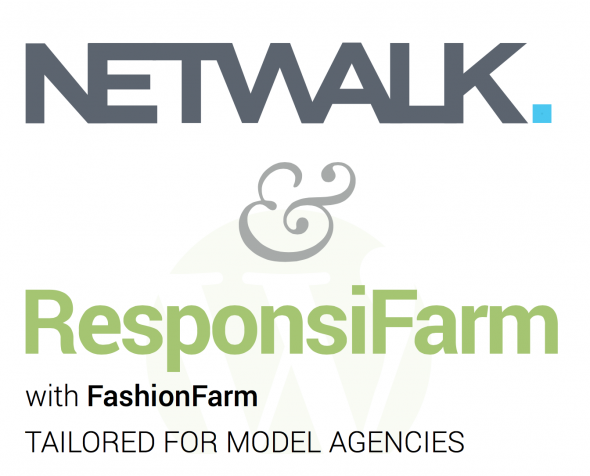 Netwalk + FashionFarm means feature-rich, multi-device websites powered by a great engine. Meet UI Farm – UI Farm are a London based, modern agency committed to creating beautiful, user-centric responsive websites and mobile applications for the multi-device web. 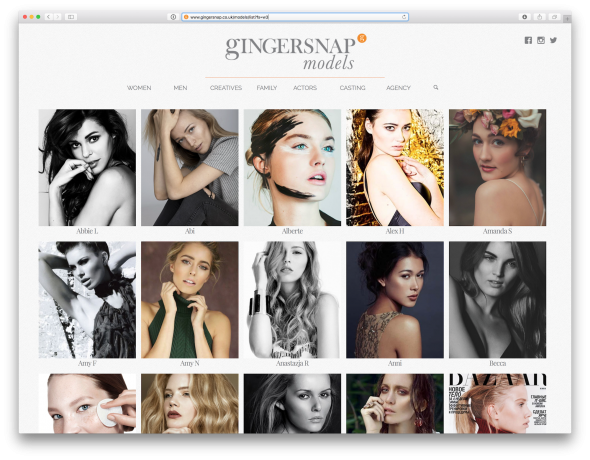 We have extensive experience in delivering clean and elegant model agency web sites through our ResponsiFarm and FashionFarm products. At UI Farm, our approach is to provide design and development solutions that are device and platform agnostic. Meet NETWALK – Netwalk is a registered trademark of Gap Multimedia, an independent software house based in Milan, Italy. 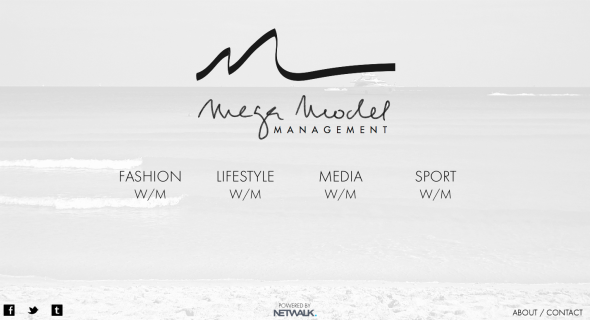 We started developing Netwalk, the first and only web based application for model agencies, in 2001. Ever since then we’ve worked closely with our clients in order to create innovative user experiences and integrate them with the latest techno trends. New release of the MP Management and MP Mega websites are now online; See how Netwalk for Network can easily manage multiple agencies and websites. 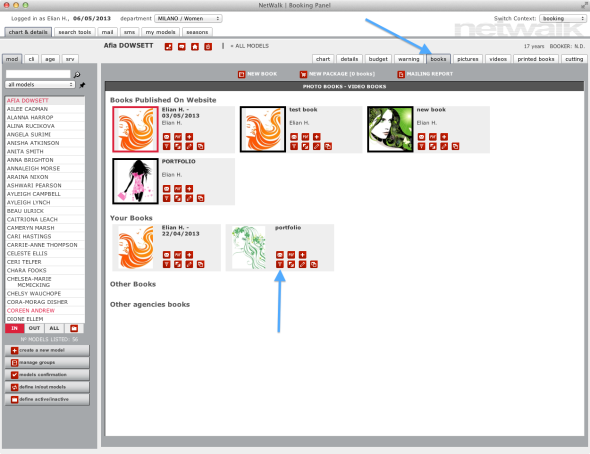 Netwalk driven Websites can be directly managed by Netwalk. Start creating a pictures book or video book as explained here and here. Then go to model’s books management screen and click the “radio” red icon of the book you want to publish. 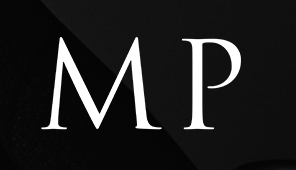 WWW.ICE-MODELS.COM IS NOW ON LINE! They asked us for large videos, big pictures and liquid layouts! POPMODELS.EU IS NOW ON LINE! 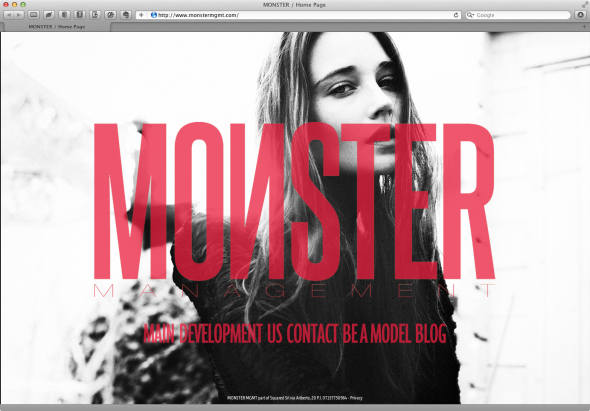 MONSTERMGMT.COM IS NOW ON LINE! MONSTER MGMT asked for a fresh and clean website, easy to browse on every device! JOYMODELS.COM is now on line! 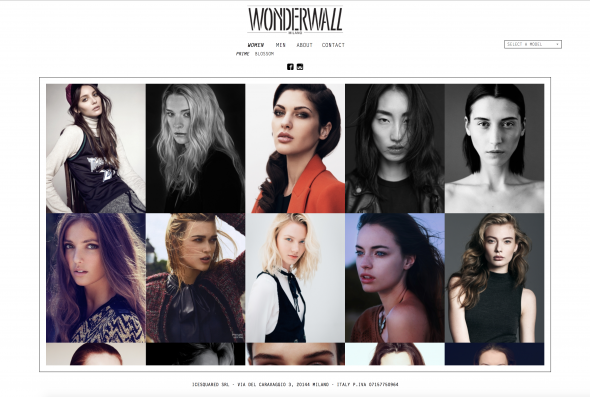 JOY MODELS’ old website needed a new look. We developed a NETWALK CONNECTED WEBSITE and now they can manage it with just a few clicks (see HOW TO MANAGE A NETWALK CONNECTED WEBSITE). Thank you guys for the opportunity to work with you.